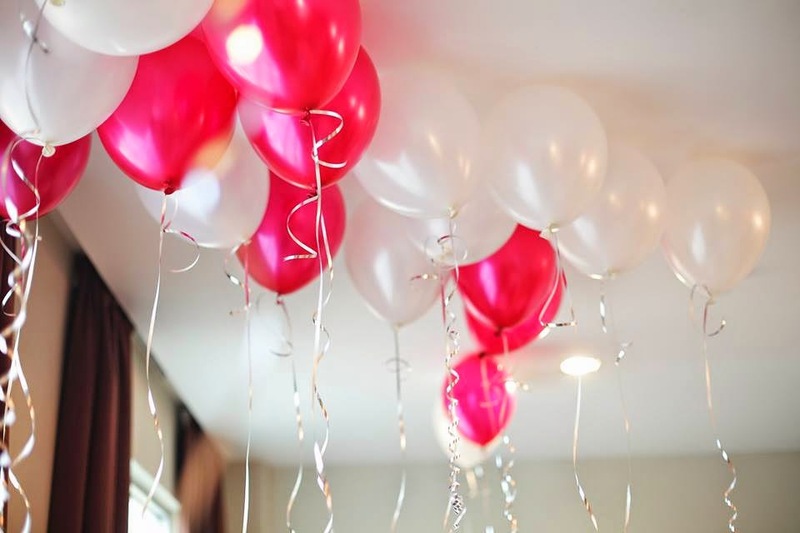 A lovely morning ladies! 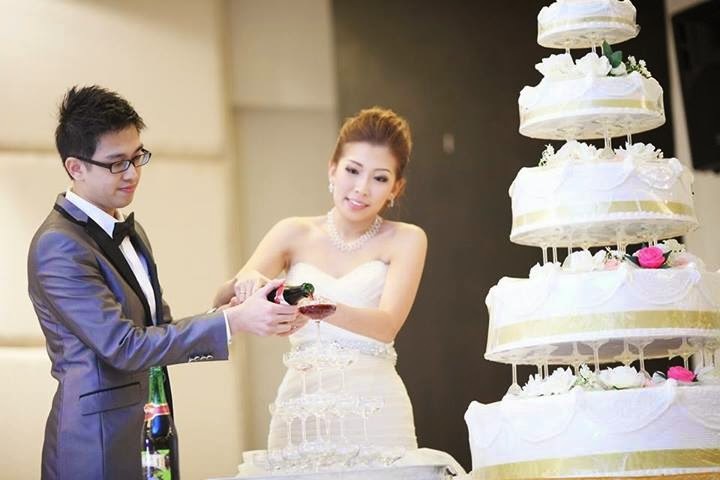 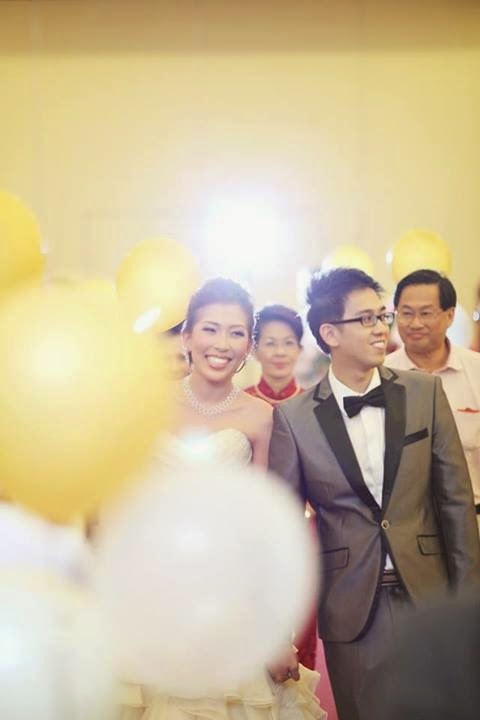 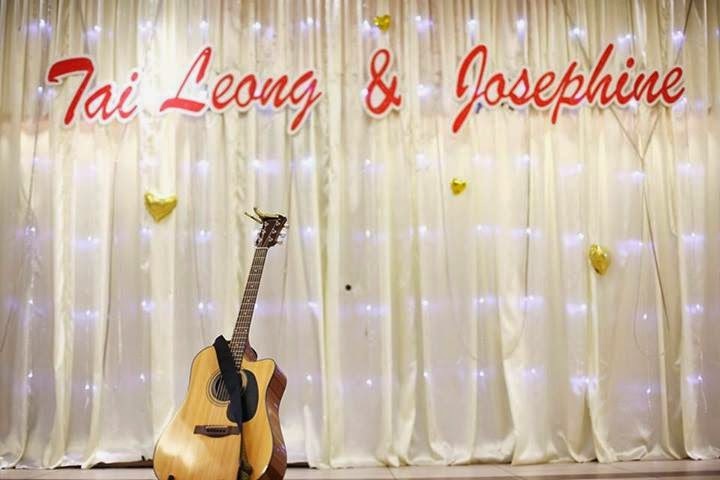 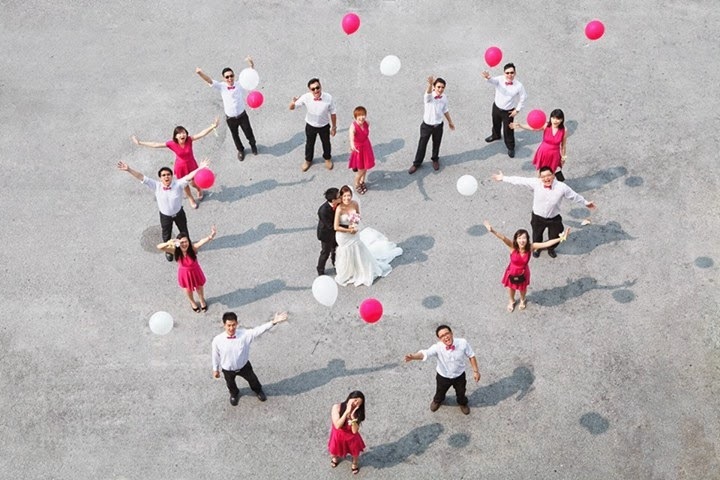 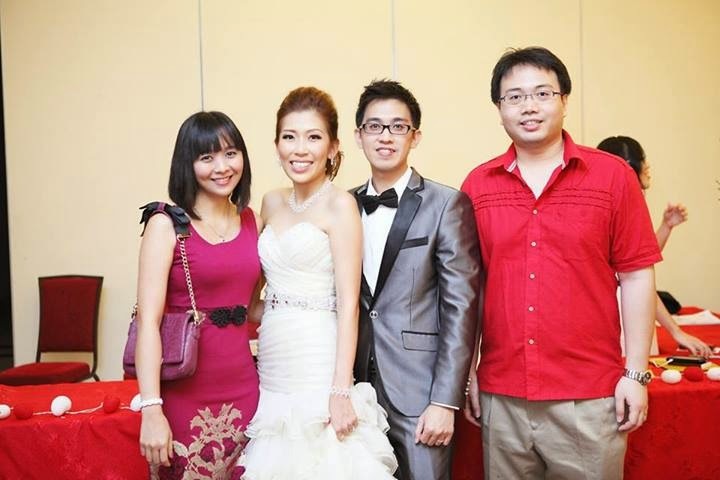 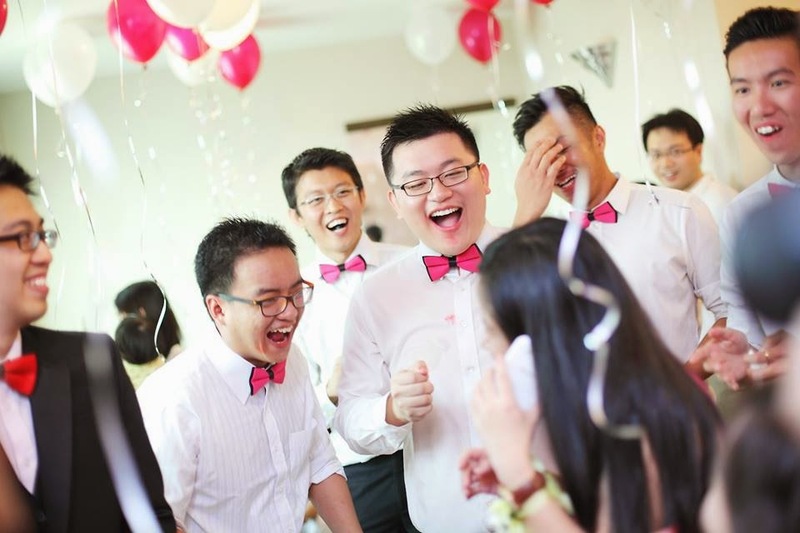 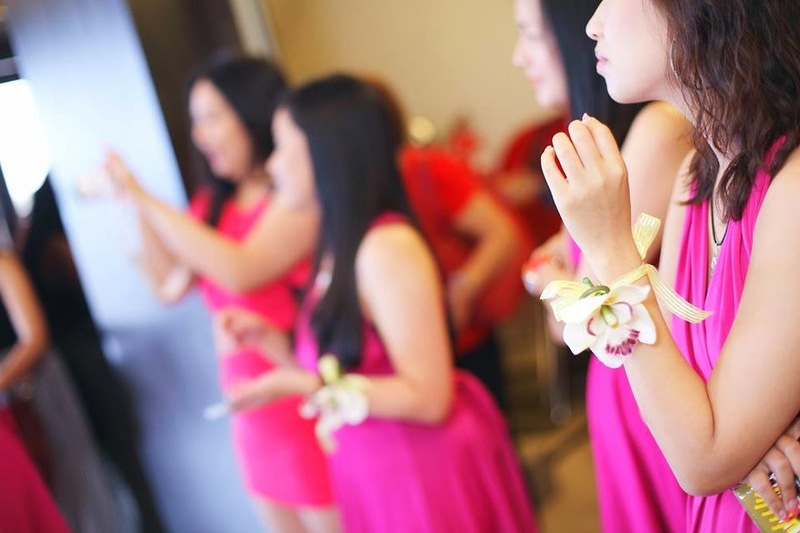 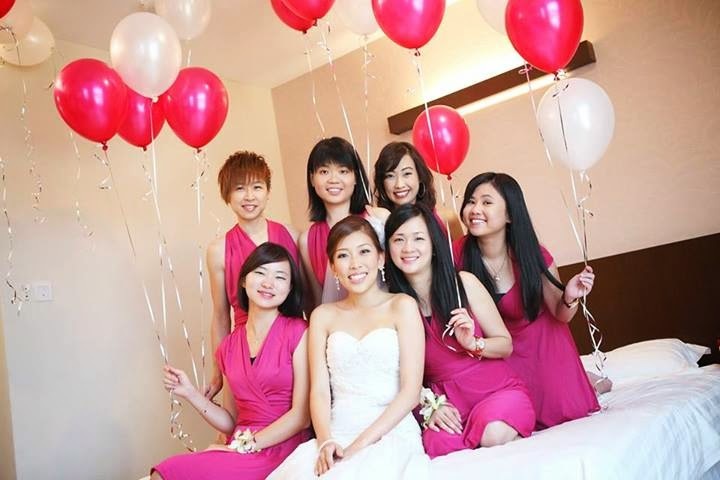 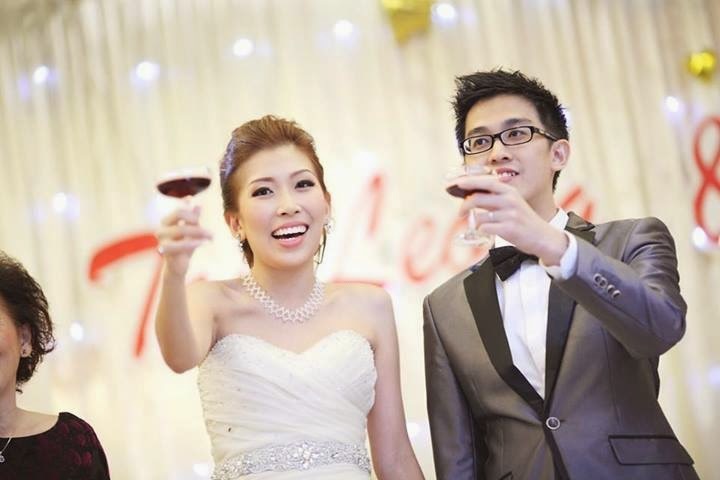 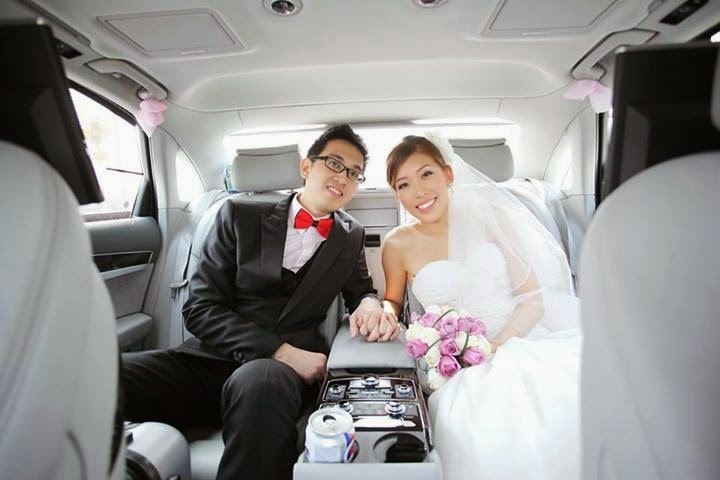 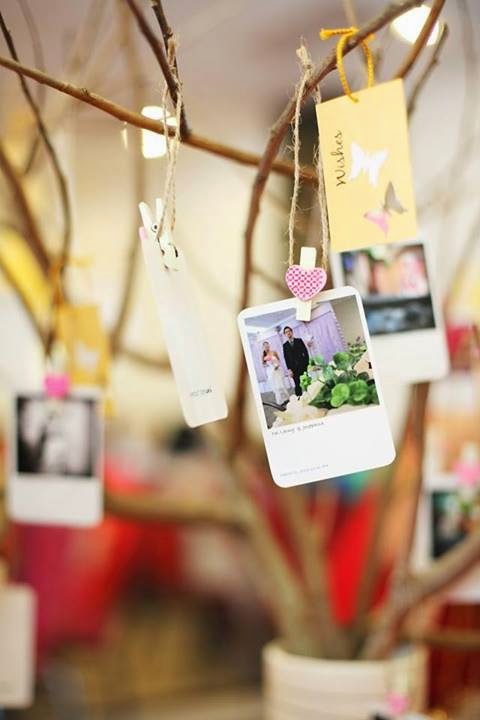 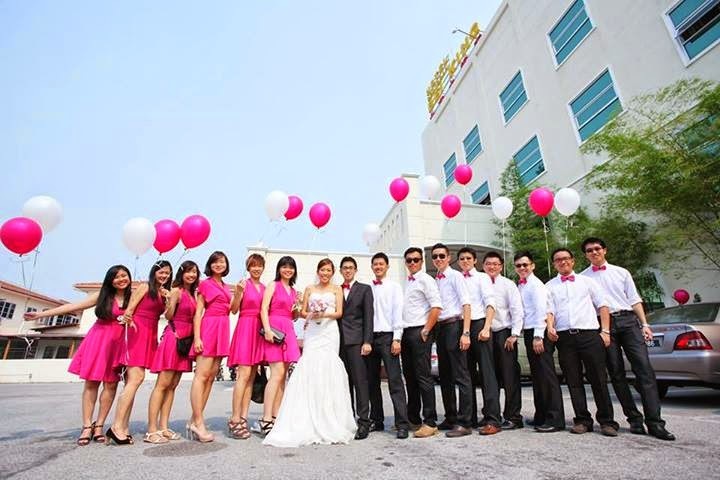 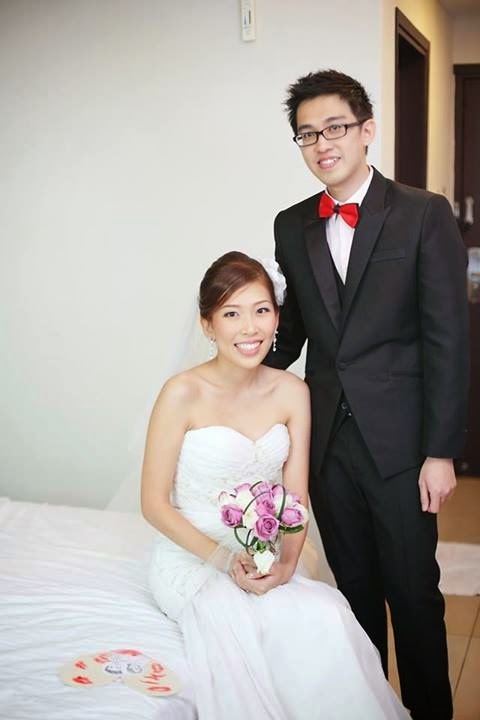 Get inspired by this simple and cute pink wedding by Taileong and Josephine. 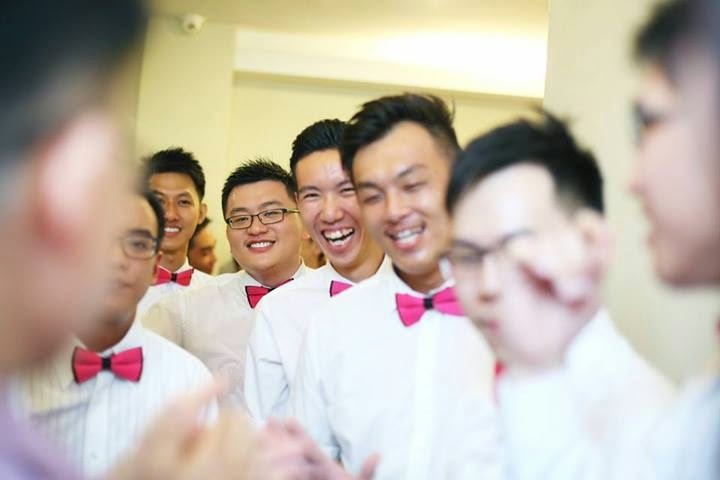 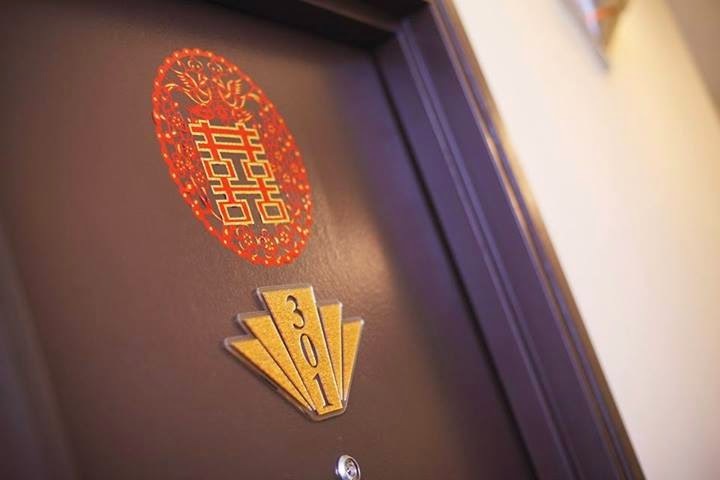 It's my second Chinese wedding experience and I still feel excited to see their door games for male entourage or Hing Dai’s. 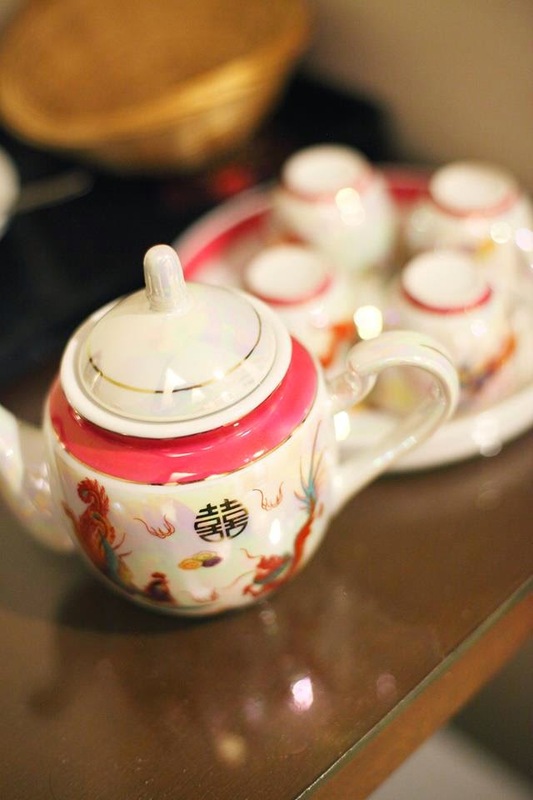 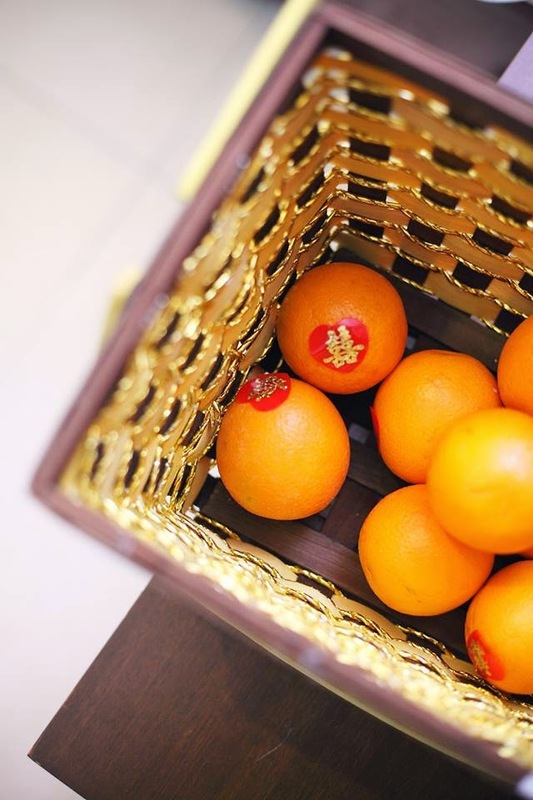 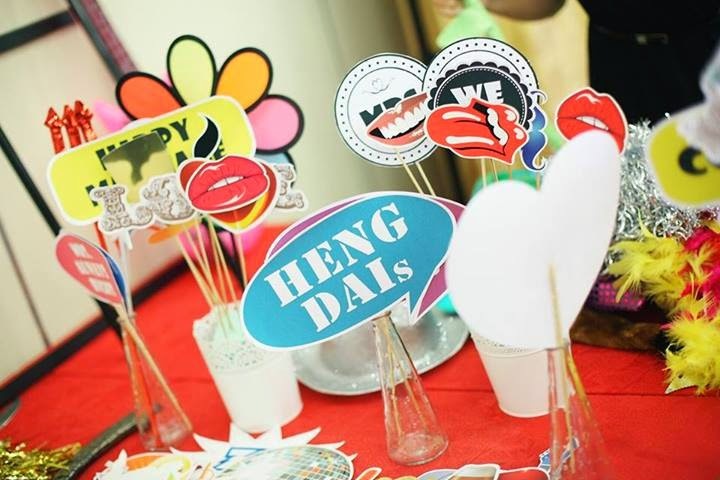 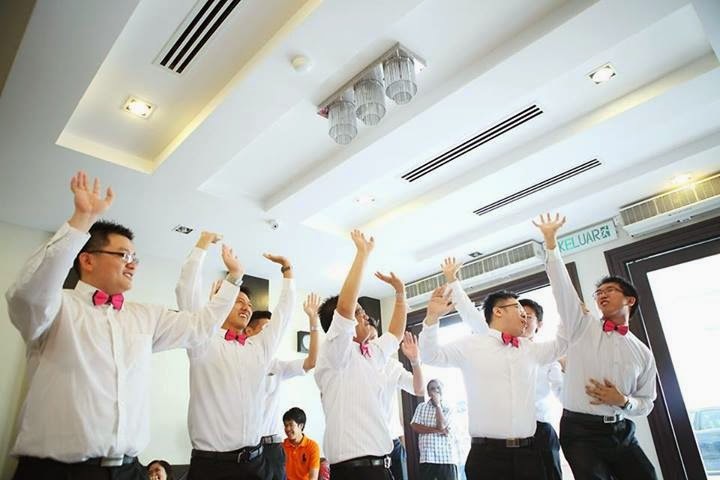 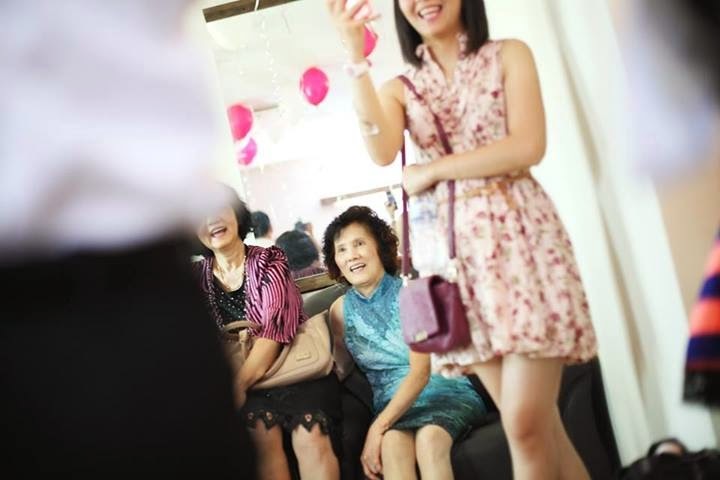 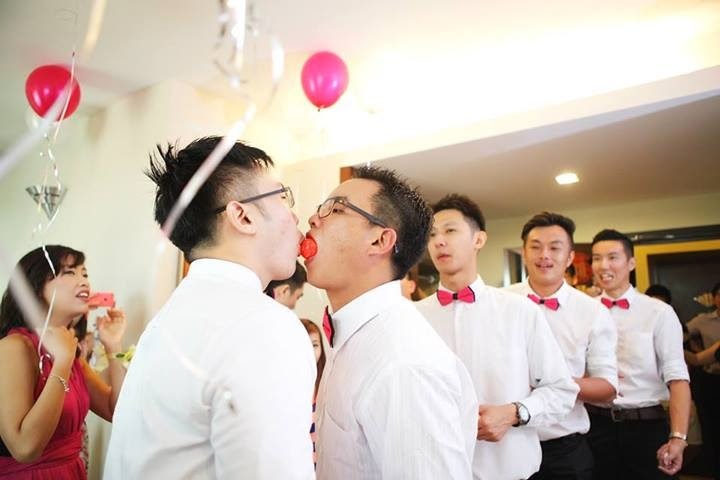 This is a fun and light hearted Chinese wedding tradition for those who have never witnessed it. 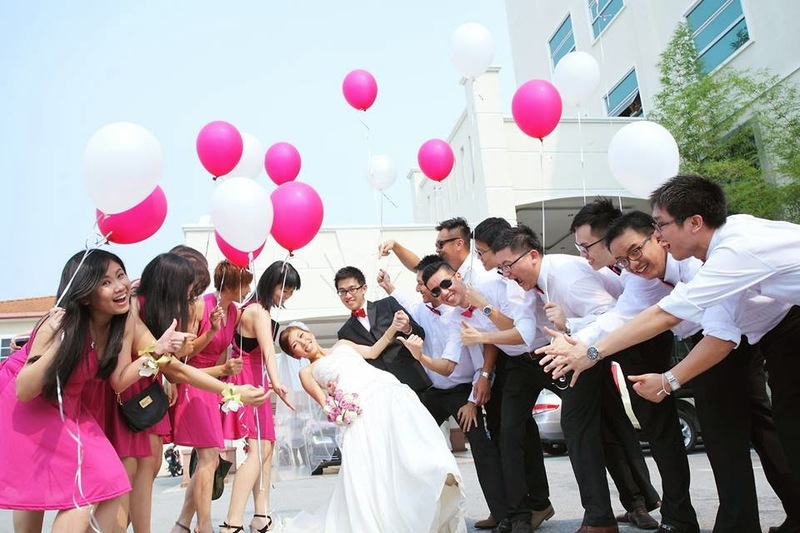 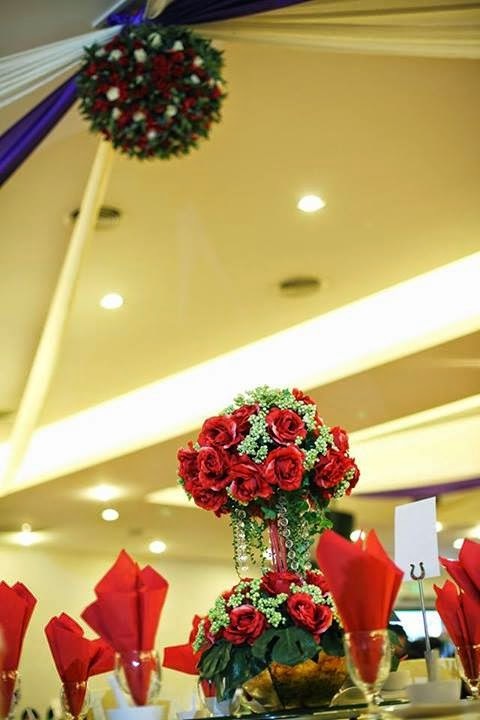 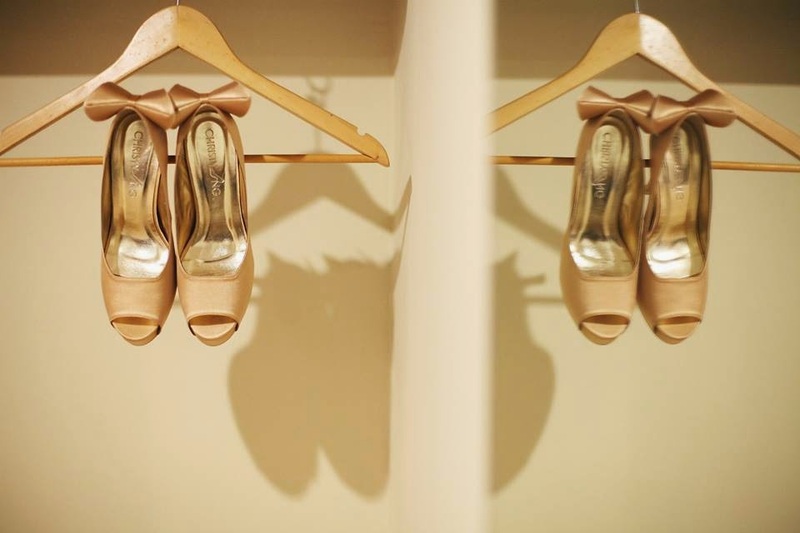 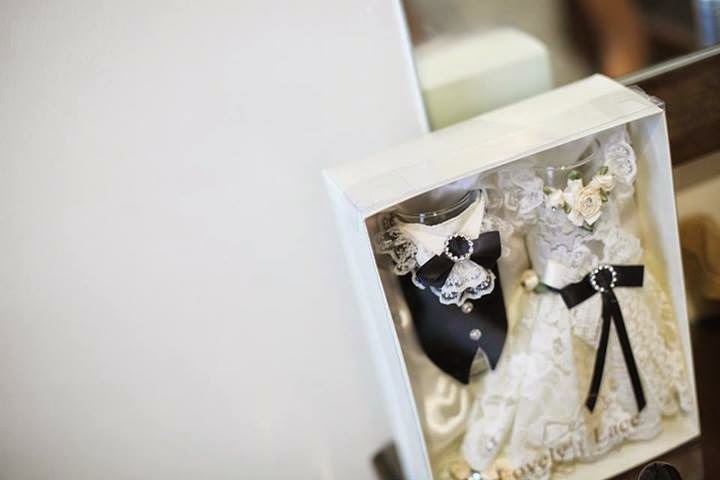 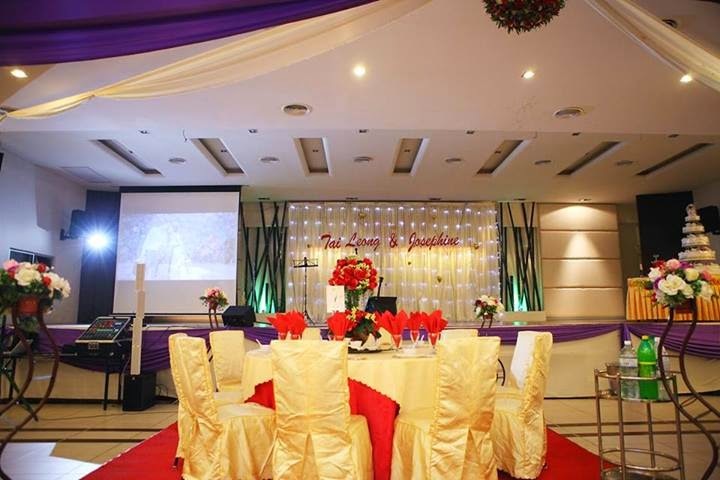 So start scrolling down, and I hope this photos taken by Wloon Wedding Photography brightens your day!